The Spring Clean. It’s a bit of a daunting task… if you’re not ready to tackle the whole house, focus on the place where you spend most of your time - your bed! 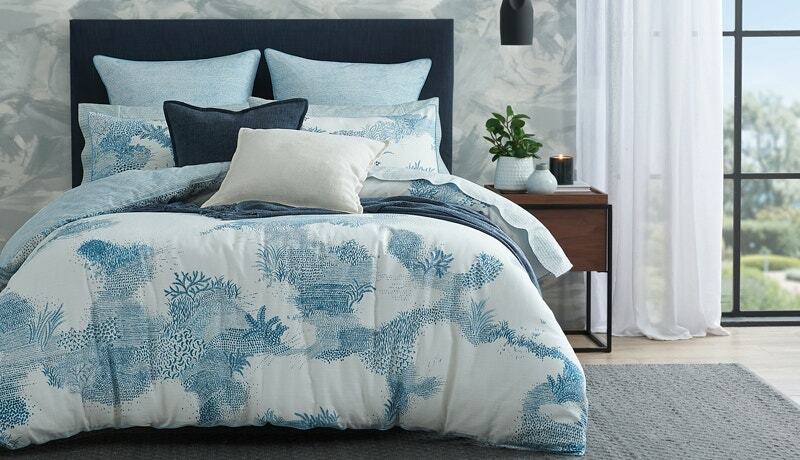 As the days warm up and the sunshine starts to stream in, the beginning of spring marks the perfect opportunity to store away some of your winter layers and refresh your bedding for the season ahead. To keep your bed feeling fresh and clean for the new season, spring is the perfect reminder to update your mattress protectors and pillows protectors. Budget-friendly and machine washable, protectors help increase the life of your mattress and pillows. If these have been a recent purchase, use spring as a reminder to wash and air your protectors. Regular washing helps protect your bedding essentials from any dust mites and bacteria that can start to settle through constant use, helping you to sleep comfortably year-round! Insider Tip: As you would your mattress, rotate your mattress protector on the bed regularly to distribute wear more evenly. A good night’s sleep starts with the right quilt, so be sure to choose your quilt appropriate for the season. Designed to retain warmth and absorb moisture, a wide variety of quilts exist to suit different purposes, particularly warmth requirements and climate. Naturally we recommend having two different quilts on hand to switch as the seasons change. Spring is the perfect to time to make the switch – wait for a warm, breezy day and hang out your winter quilt in the sun to air. Doing so will extend the life of your quilt by releasing any moisture absorbed through use and airing out any dust that may have settled. In fact, all quilts should be aired regularly (ideally every six to eight weeks), but especially so before you pack it away into the linen cupboard ready for use the next season. 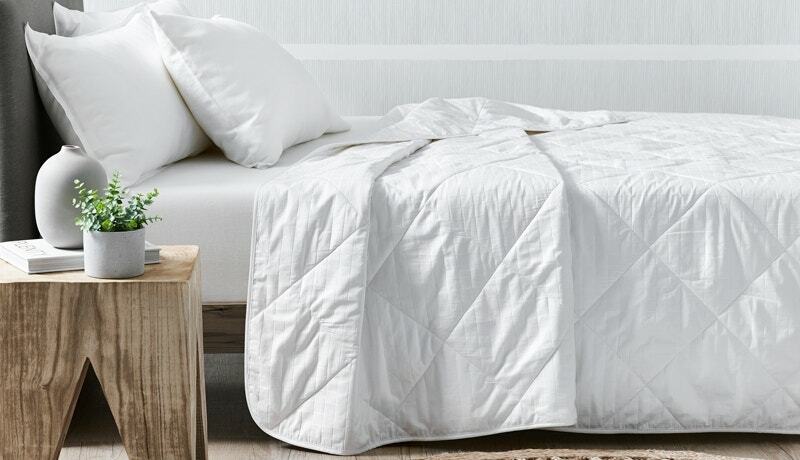 For spring and summer, make the switch to a lightweight alternative - we love our Luxury Lightweight Goose Down Quilt and our Bamboo Quilt, which are perfect for the warmer months. Insider Tip: To extend the life of both quilts, repeat the above process with your summer quilt as the season starts to change back to the cooler months. 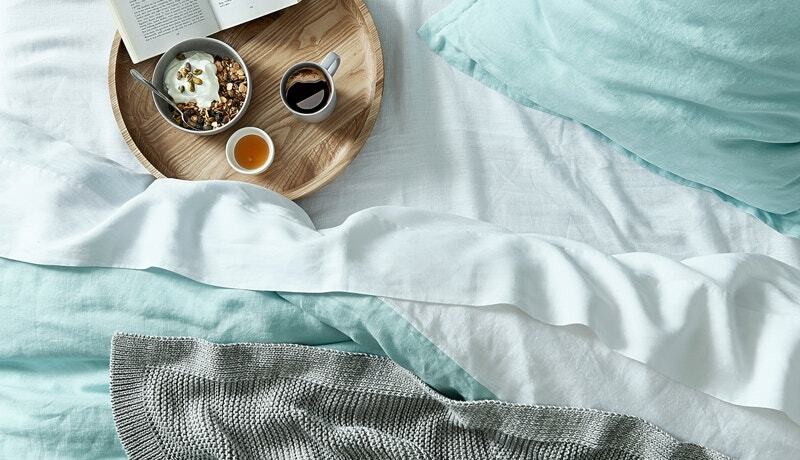 Flannelette sheets are always a favourite for winter but as the weather warms up these sheets can become too hot. Pack them away for next winter and update your sheet set to a lighter, more breathable alternative. A linen sheet set (like our Milano Sheet Set), a bamboo/cotton sheet set (we love our Caton Sheet Set) or a lightweight cotton sateen sheet set (try our Carlson Royale Sheet Set for the ultimate indulgence) are perfect for spring as these natural fibres are soft, light and breathable, giving you a more comfortable night’s sleep! Store away the warming woollen or faux fur blankets and update your top layer with a beautifully light and breathable alternative, like our Liliana Egyptian Cotton Blanket. 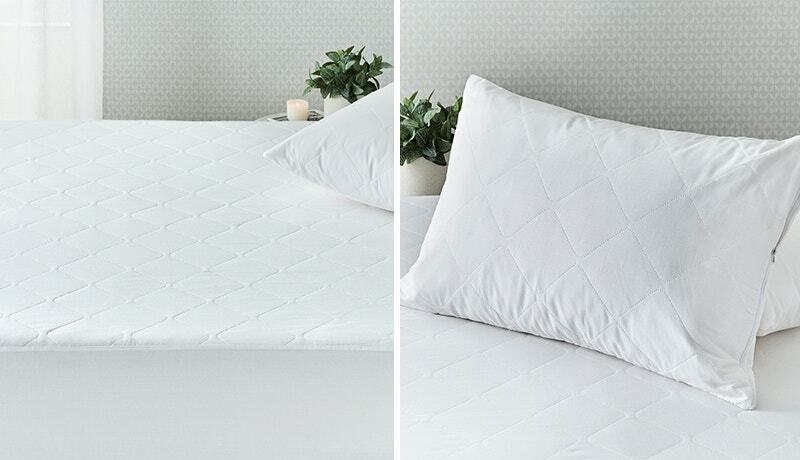 The perfect choice for spring, lay the blanket directly on top of your sheets and fold your quilt at the end of the bed. This gives you the option to easily adjust your temperature through the night by sleeping under the top sheet and blanket if you’re feeling warm, or pulling up the quilt when you start to feel cold. 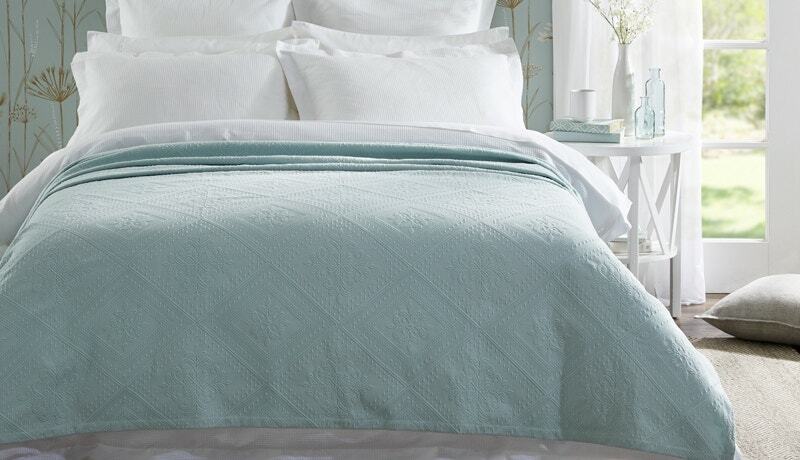 Or opt for a bedspread instead of a blanket and quilt combination as the weather really starts to heat up. It’s amazing what a new quilt cover can do to completely rejuvenate a bedroom and make you feel instantly refreshed! Opt for fresh, summer-inspired colours and patterns for the warmer seasons - you simply can’t go wrong with coastal stripes, fresh florals or tropical prints. 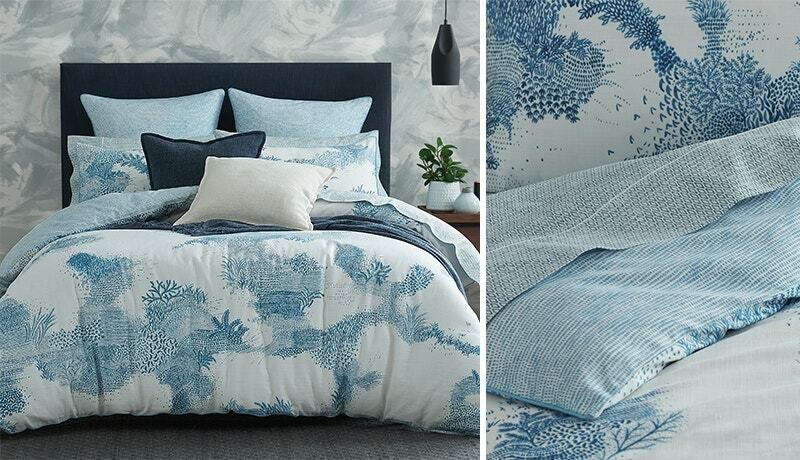 Pair with the coordinating pillowcases to give your bed the stylist’s touch. 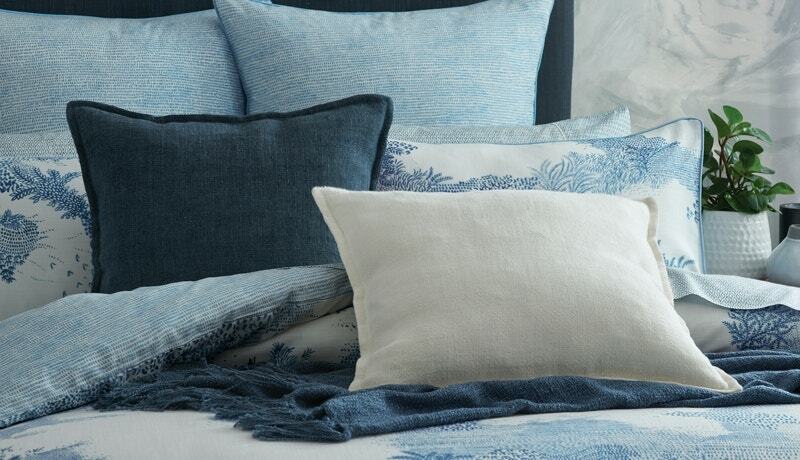 Change up your accessories for spring to give your bedroom a new energy – simply swap out any warm, winter textiles to light, textural cushions and a lightweight cotton throw.